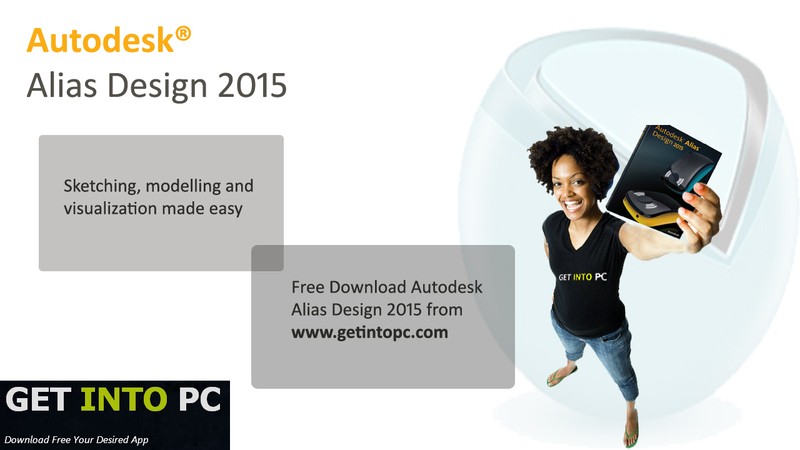 Autodesk Alias Design 2015 Free Download Setup for Windows. It is Computer Aided Design tool. 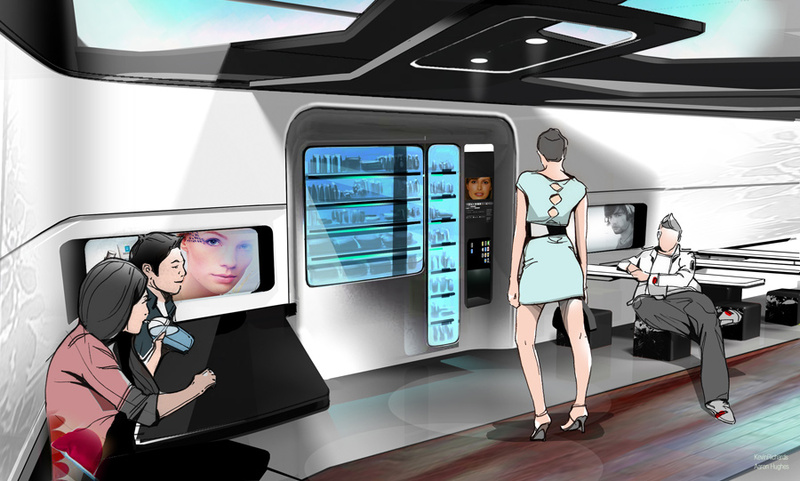 It has all necessary features for modelling and visualization. 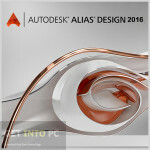 Autodesk Alias Design is one of the Computer Aided Industrial Design products. It is a comprehensive package in which all the necessary tools are available for sketching, modelling and visualization of your design. your design. Industrial designers will feel that all there work load has been taken by this comprehensive tool. The package has every thing for the industrial designers. All the creative things start from a sketch. With this package, designers can first draw rough sketches which can be modified according to the needs. 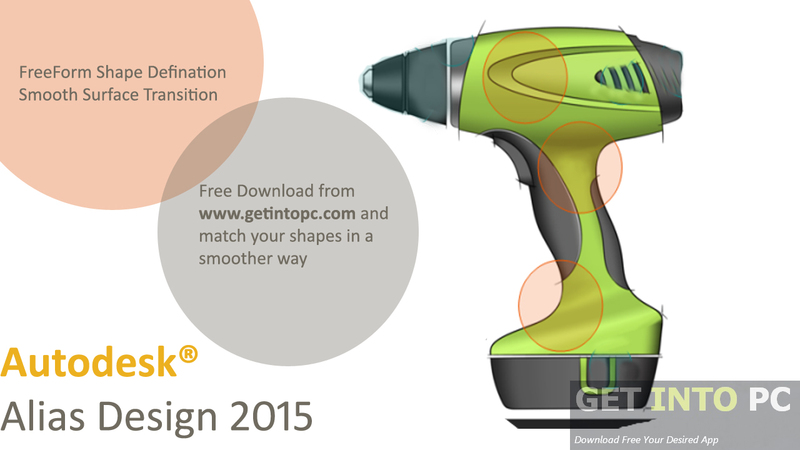 Termed as the most powerful CAD tool is useful for designing more quickly and efficiently. Remeber Autodesk Alias is a CAID tool and it is a bit different from CAD tools. Unlike other CAD tools like Catia, Solidworks and Pro/Engineer etc this tool does not has emphasis on the mechanical aspects of the design. It generally looks after the styling aspects i.e the outlook of the design. But this software has some powerful commands for making precise surfaces and curves. Autodesk Alias Design has been benefiting the designers for quite some time now. The software comes with updated version every year. Autodesk Alias Design 2015 has many new enhancements which will assist designers to work in more improved environment. Autodesk has a tradition of having a very simple but effective interfaces in all its products. Alias Design 2015 is rooted to the tradition and has a very nicely organized interface with all tools placed in a very organized manner that can be accessed easily by the users. Improvements have been made in the Revolve tool. Barrel and Helix tools which were separated tools in previous version have now been combined with a new name Revolve tool. Revolve tool has been empowered by the Pitch functionality that has made it easy to design springs and threads. The FreeForm tool has also been given an added function named Form Factor for improved shape matching. Much improved sketching tools have been added in this version. These tools include Pencils, Eraser, Paint Brush, Air Brushes and lots of textures. Sketching has become more fun with this version as you can sketch the 2D as well as 3D object in real world scale. Autodesk Alias Design 2015 supports Dynamic Shape Modelling with which any modification in the design can be made in real time. You don’t need to redraw the geometry in case you need to modify your design for improvements. 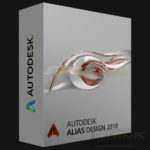 All in all Autodesk Alias Design 2015 is a great tool that will definitely save your day when it comes to industrial modelling. With this tool designing has been made very easy and it saves your time by quickly drawing your design resulting in the improvement in productivity. 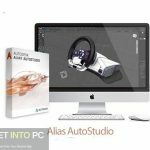 Below are some noticeable features which you’ll experience after Autodesk Alias Design 2015 free download. Form Factor included in Freeform tool. 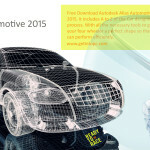 Rest of amazing features can be seen after Autodesk Alias Design 2015 Free Download. 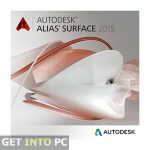 Before you start Autodesk Alias Design 2015 free download, make sure your PC meets minimum system requirements. Click on below button to start Autodesk Alias Design 2015 Free Download. 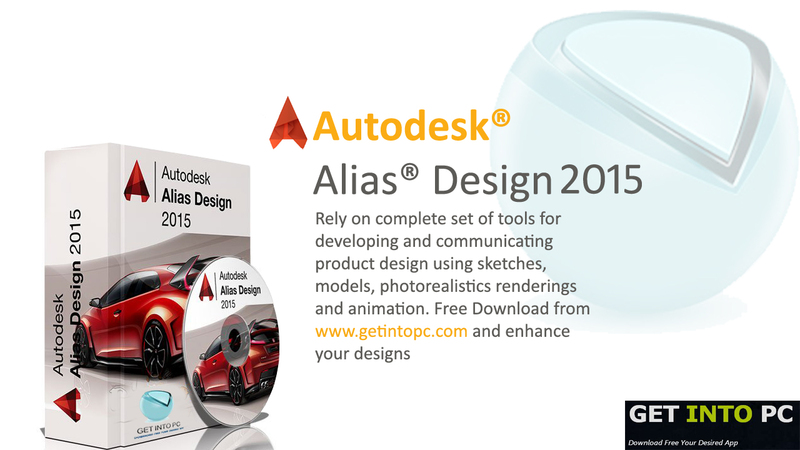 This is complete offline installer and standalone setup for Autodesk Alias Design 2015. This would be compatible with 64 bit windows.